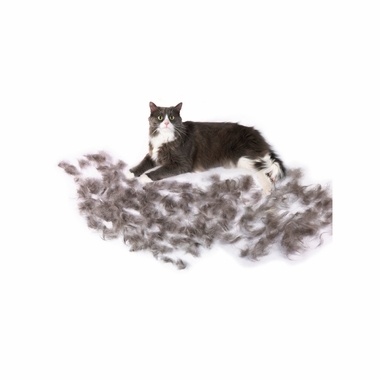 FURminator long-Hair deShedding Tool for Large Cats is a deShedding Tool for cats with coats more than 2 inches. 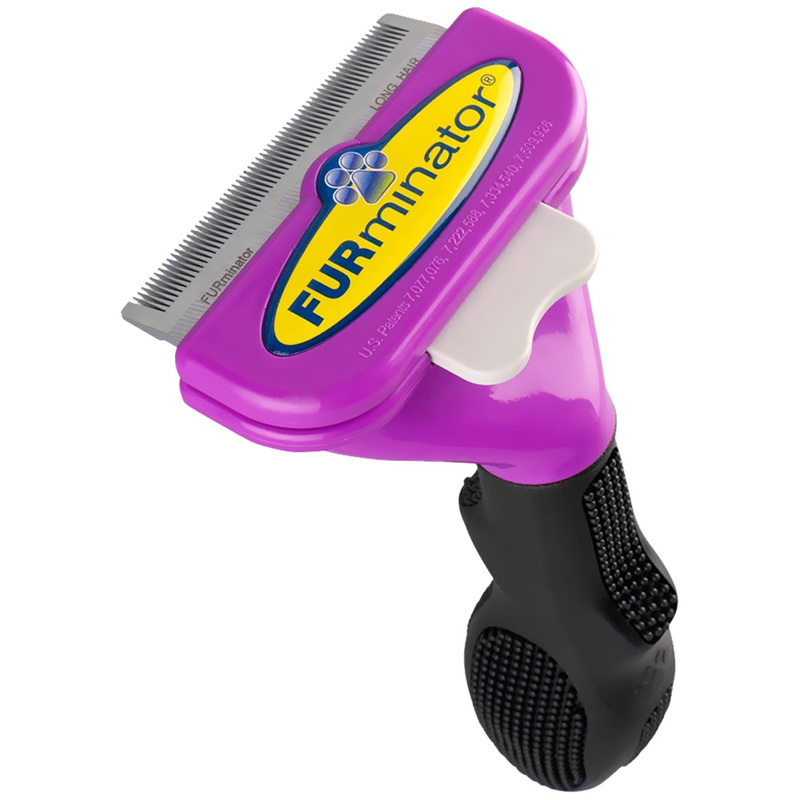 This Furminator features patented deShedding edges designed to reach beneath long topcoat to gently remove undercoat and loose hair. For long hair cats over 10 lbs.